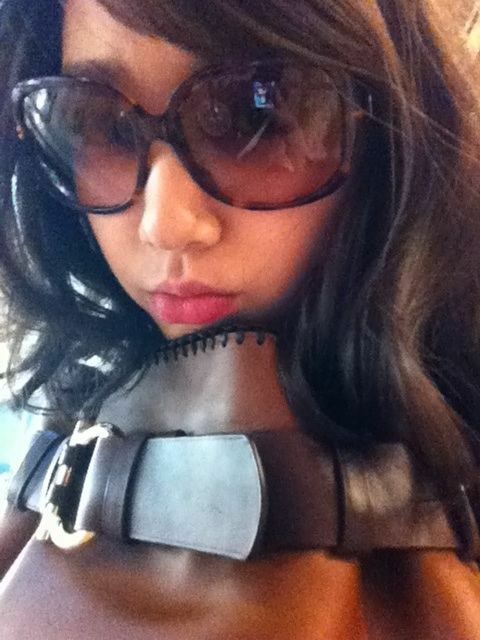 Shin Hye is in Singapore! 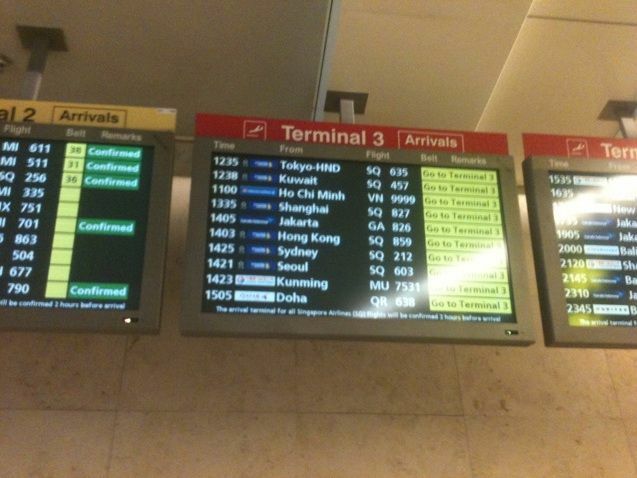 Shin Hye arrived in Singapore around 3pm this afternoon. She was seen holding on to a bouquet of flowers at the luggage area, before she walked through the barricades to greet her fans. Along the way she even stopped to autograph for a lucky fan, smiled and posed for fans, received fan gifts as well as to read fan board messages by the fans before she went on board a Mercedes and left the airport. Shin Hye will attend the Salvato Ferragamo fashion show tomorrow at the luxurious Paragon Atrium mall at 8:30pm. Good luck and enjoy your stay in Singapore, Shin Hye! The end to Miss Park after a night of no sleep =ㅅ= As expected, the plane ride in the morning.. ahahaha~ I’ll see you all in Singapore in 6 hours~ >_<"
Credit: A special thank you goes out to our affiliate MyKPlayground! It's wonderful working with your site! Big hugs and Thank You! Everyone please give them a round of applause and follow them for more Singapore-related Kpop events! And lastly, Thank you to PSH_Singapore and all Singaporean fans. Thanks to both mykplayground and PSH Singapore!!! I'm so glad to see a happy smile on Shin Hye's face. I hope she will have a wonderful time at the Ferragamo event. Can't wait for more news!